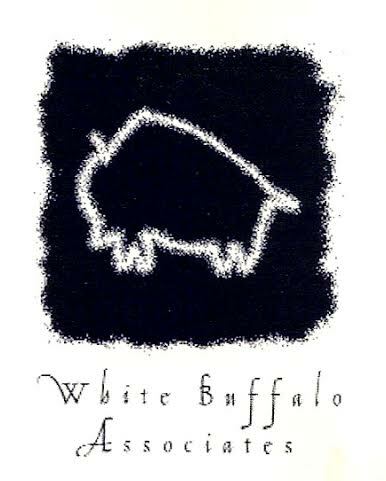 White Buffalo Associates provides holistic consulting, education, training, counseling, and learning resources in service to personal and collective evolutionary transformation, wellbeing, global justice, and values-driven servant leadership in the context of whole systems change. Customized WBA consulting, counseling, and educational or training services are collaborative, experiential, integral, grounded in both research and experience, and designed to help participants identify and address the current reality needs, challenges, and visions they consider important. Please contact us for further information. Existing WBA services offered as workshops, courses, retreats, and/or training events are also collaborative, operate from an integral perspective, incorporate diverse experiential learning opportunities, provide relevant information and/or research, and respect participant learning needs that align with the stated purpose of the event. Please check our EVENTS Calendar for further information.